The Paris Agreement came into force on 4 November 2016, succeeding the Kyoto Protocol. 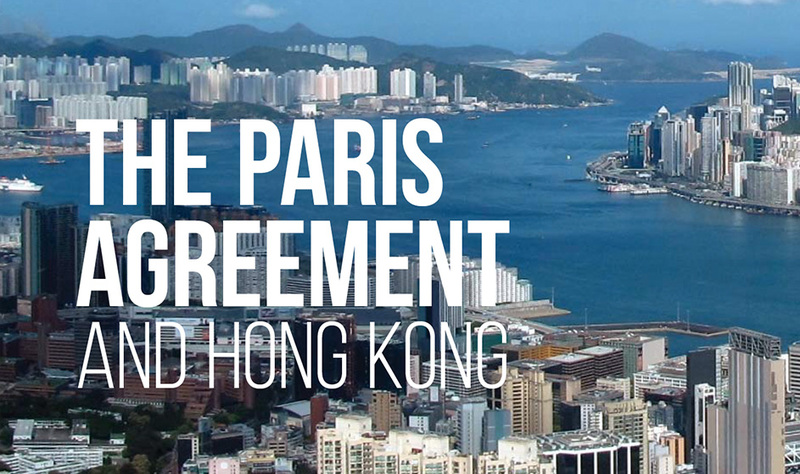 As decided by the Central People's Government, the Paris Agreement applies to the Hong Kong Special Administrative Region. 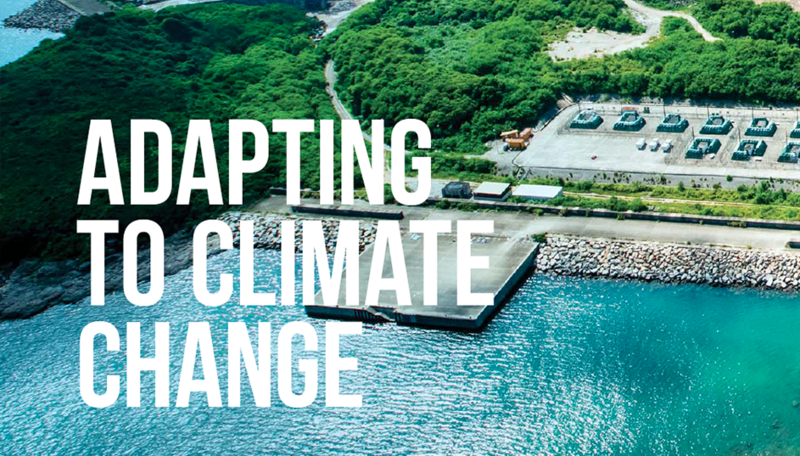 We have set an ambitious carbon intensity target of 65% to 70% by 2030 using 2005 as the base, which is equivalent to 26% to 36% absolute reduction and a reduction to 3.3-3.8 tonnes on a per capita basis. 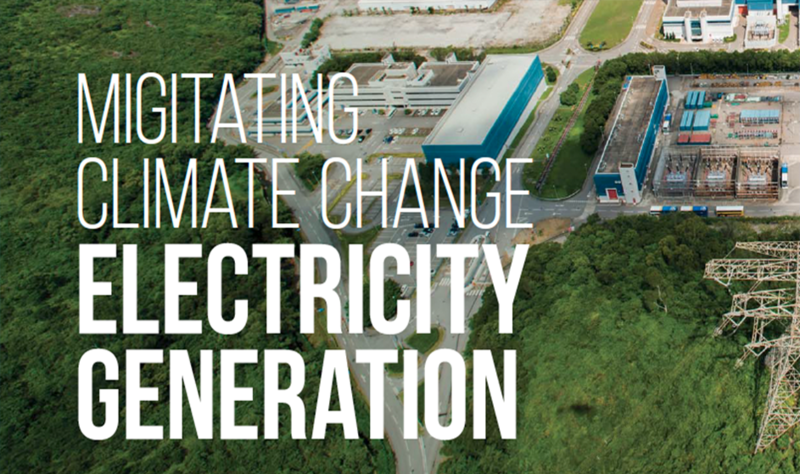 Our carbon reduction plan includes phasing down coal for electricity generation and replacing it with natural gas by 2030. 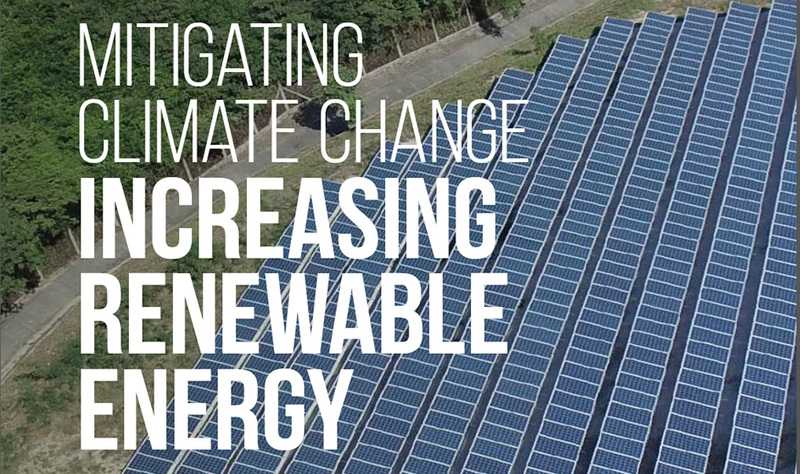 Based on currently mature and commercially available technologies, we are ready to optimise the introduction of RE in a more systematic manner with the Government taking the lead. Saving energy is not only possible but profitable. 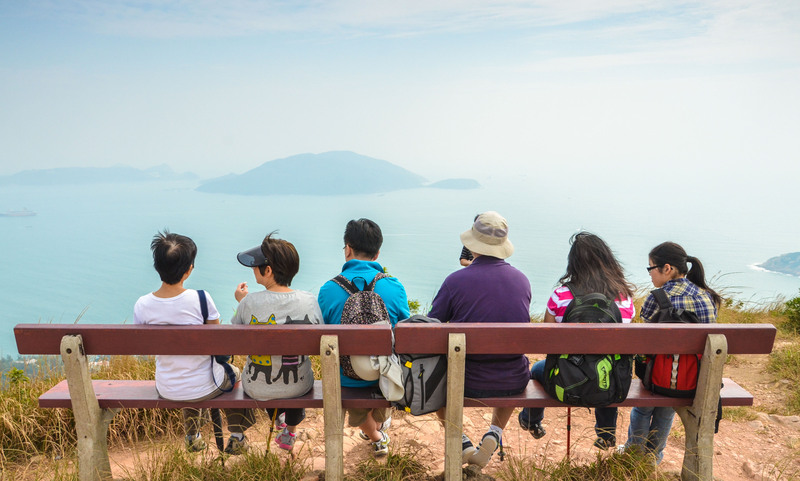 Energy saving is the most critical means for Hong Kong to continuously reduce carbon emissions where there will also be an air quality benefit. Hong Kong has a well developed public transport system with railway as its backbone. 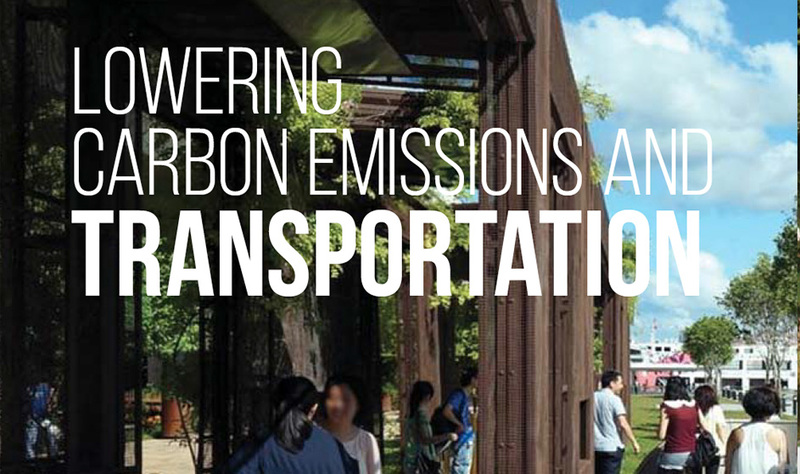 Going forward, we will facilitate walking as well as continue to provide a safe, efficient, reliable and environment-friendly transport system with multi-modal choices that meets the community's needs. 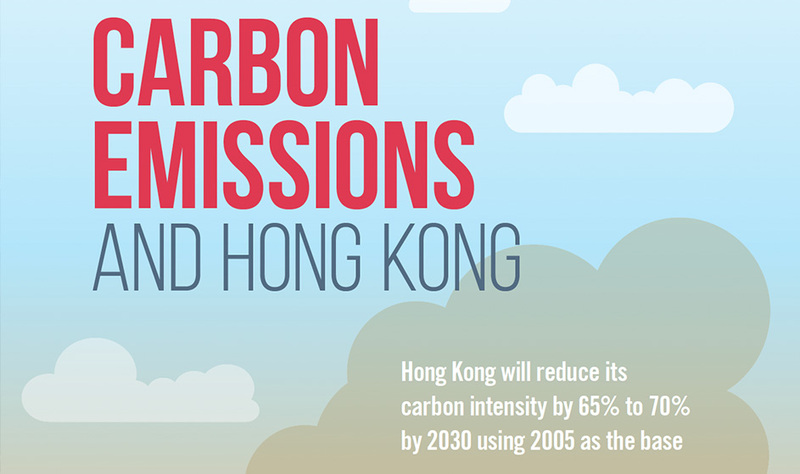 Hong Kong has done substantial work on climate adaptation over the years although more will be needed going forward. 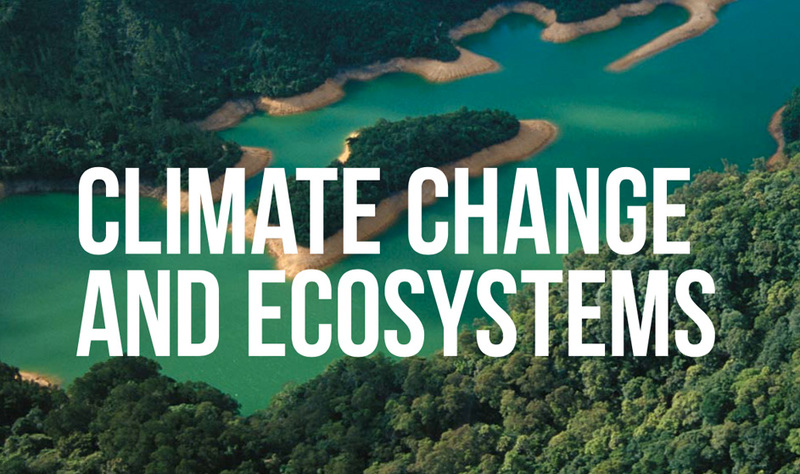 The Paris Agreement recognises the critical importance of forests as carbon sinks and specifically calls for protection of forests, as well as maintenance of ecosystems. 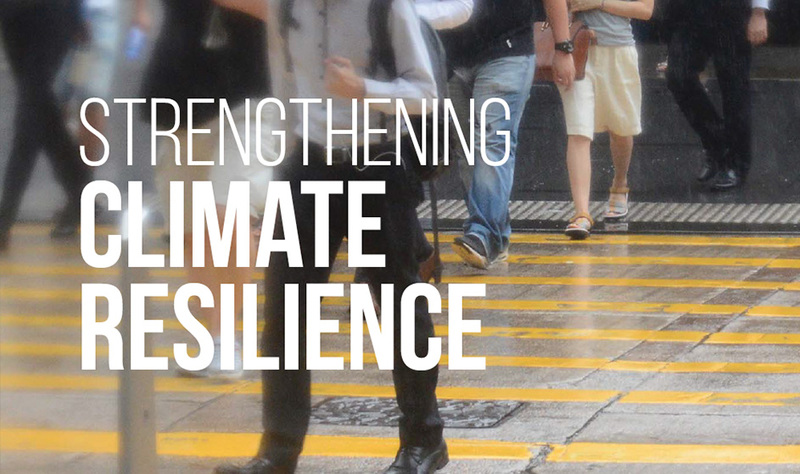 Our assessment is that the city is reasonably well-prepared in terms of the physical risks brought about by severe weather events as we have a long history in dealing with building-up and strengthening our infrastructure. 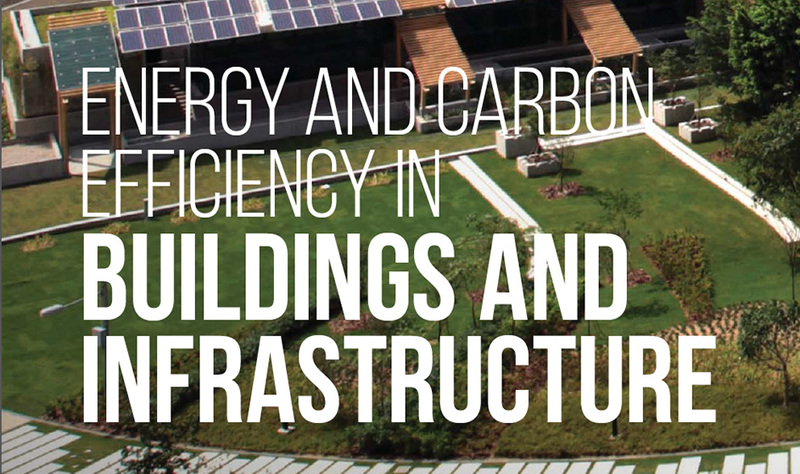 Some useful tips to help us practise low-carbon living and reduce greenhouse gas emissions.